As we launch International Control Room Week – which is taking place 22 – 28 October 2018, we’re looking at ways to help you stay healthy in the control room. We asked our very own expert, Sara McDougall, to share her top tips. 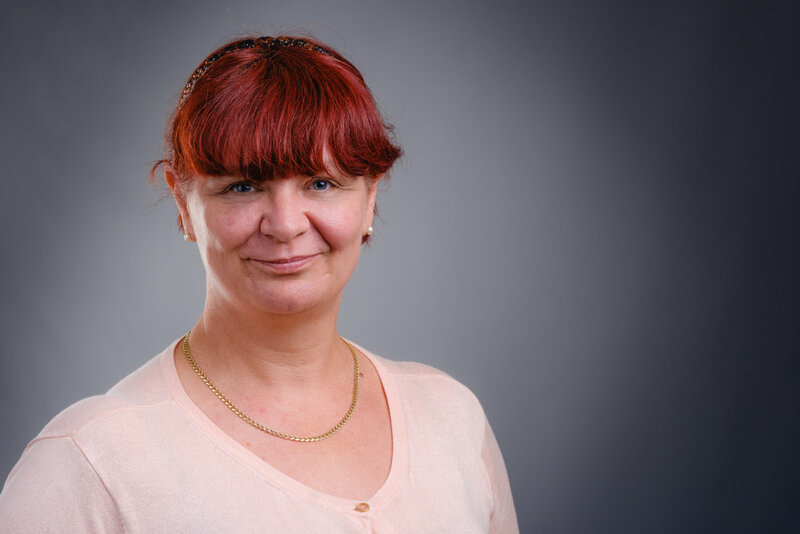 Sara has over 16 years’ operational experience in emergency services’ control rooms and now works with our customers as the APD Communications Training Consultant. Here are Sara’s top tips for keeping healthy at work in the control room. The control room is an extremely busy place – and it can be hard to remember to rehydrate. Did you know that staying hydrated helps reduce fatigue, muscle cramps and headaches? It also increases your alertness and concentration – so it is worth taking a few steps each day to keep you topped up! Eat plenty fruit and veg – about 20% of our daily consumption of liquids comes from solid foods. Choose watery snacks such as celery sticks, tomatoes, strawberries and melon. Keeping active can have a big impact on your wellness and productivity – so it’s important that you take Display Screen Equipment (DSE) breaks every 60 - 90mins at least, even if only for 10 minutes. You could also try to take the stairs whenever possible. When stressed, it’s easy to take it out on colleagues. Remember – you are all part of the same team, trying to do your best for the public and officers. But if your colleague snaps at you, don’t take it personally – they’re stressed too. When you need help, inspiration, expertise or support, ask for it. Celebrate success together - appreciate the work of your teammates and take time to say ‘thanks'. Try to unwind and do something fun each day and on your days off, even if it’s only for an hour – it’s important that you make downtime a specific goal and prioritise it by scheduling it into your day. Doing something you enjoy will help switch off your mind and recharge your wellbeing. Always remember: you are brilliant, you make a massive difference. International Control Room Week is here to celebrate the unsung heroes of the control room. It's taking place 22 - 28 October in control rooms around the world. If you'd like to register for your very own free celebration box, just visit International Control Room Week.